Over the course of 3 meetings during your pregnancy, I will get a very real sense of who you are and what kind of birth you want. I will listen to you, answer your questions, provide you with information on specific topics that arise, offer suggestions, and recommend things you can do to get closer to your ultimate birth goals. During your pregnancy and birth, I am an open book. I will share all my accumulative knowledge from many births I’ve attended including my own three births, with the aim being to make your journey a little bit easier, a little bit more comfortable, and a hell of a lot more connected. 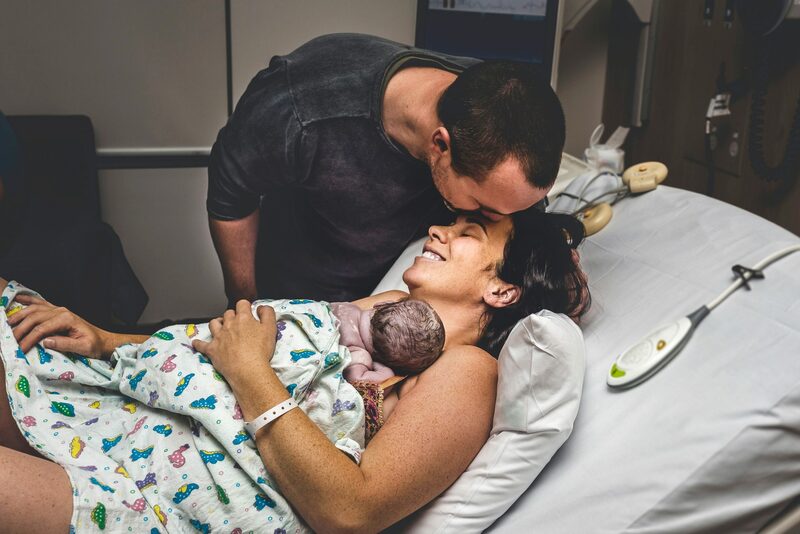 The benefit of feeling connected during your birth overflows to your bonding experience with your baby and those first few weeks or months as you establish yourself as a new mother or new family dynamic. Feeling in touch to your body, your heart and your baby’s energy can also facilitate successful breastfeeding and being able to read your babies cues clearly. During your pregnancy and birth I have a bag of goodies which I warmly offer you access. This bag is a trove of options and resources which includes things like Tens, Peanut Ball, Pure Essential Oils, Homeopathic’s, Rebozo, Massage oils and, Books, DVD’s, and Affirmation Cards. I can also help you hire a birth pool if need be. On your birthing day, I will hold the space for your best birth to unfold. I will come and be with you at home or hospital, or in that elusive dolphin pool should you desire! I will be your personal cheerleader, your number 1 fan, and YES I want the t-shirt! I will rub your back, remind you to drink and pee, and suggest food if I see your energy needs boosting. I will support your partner (should you have one) to do all of these things too, teamwork baby! I will decode any medical lingo and explain anything that you don’t understand along the way. I will offer you options and choices to steer your birth in the direction you want, and I will encourage your intuition to consume you. It’s almost impossible to put into words what a doula provides. I only take on 2-3 clients a month. Check out my packages and fee’s and get in contact today. I also take a mean photo, just sayin. Check out my gallery or Instagram feed below. 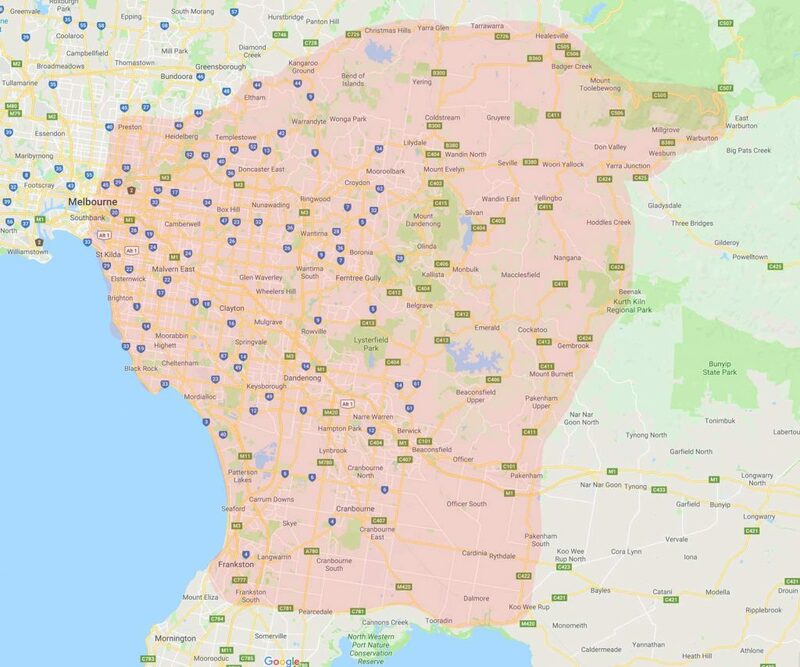 Servicing the South Eastern suburbs of Melbourne. From The Dandenong Ranges I can travel up to 50km to be with you at your hospital or home birth, see map below for areas that I cover. Locations beyond 50km from my home will be considered however a travel fee will be applied to your package.